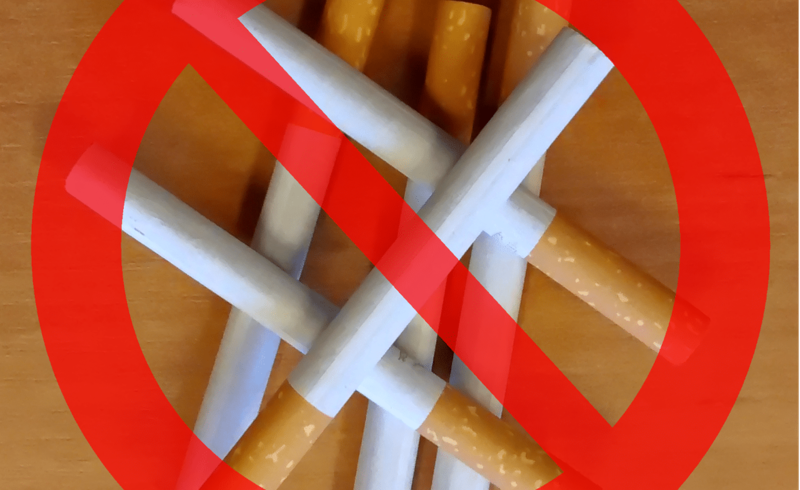 Home Ecig News Can you quit smoking with e-cigarettes? I see a couple of problems that could happen, but with the right e-cigarette and a tiny bit of determination, it's actually fairly easy, even for a big smoker like myself. Today I read a very interesting article on WebMD about smokers trying to quit smoking with e-cigarettes. I say interesting because it basically say that most smokers who try e-cigarettes usually go back to smoking “analogs”. Of the 585 current smokers, 58 percent (337 people) said they’d tried e-cigarettes but didn’t use them anymore. The rest of the current smokers, 248 people, had decided to smoke both traditional cigarettes and e-cigs. I see a couple of problems that could happen, but with the right e-cigarette and a tiny bit of determination, it’s actually fairly easy, even for a big smoker like myself. 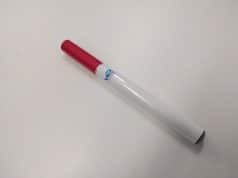 If you use an e-cigarette producing a very low amount of vapor, it’s not going to work! Some devices are better than others at replicating the size and feel of a traditional cigarette. You can see that for yourself in our reviews. E-liquid comes in different nicotine strengths. Check out my article Nicotine strength: how to choose your ideal e-liquid (for transitioning to e-cigarettes). 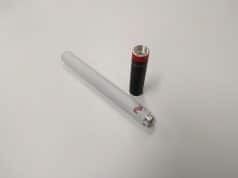 Some devices, like the Juul, come with non-refillable cartridges that contain much more nicotine than usual e-liquids. This can make switching much easier – you can then gradually lower the dosage of nicotine in your liquids. Gregory Conley, president of the American Vaping Association, took issue with some of the study’s findings. No kidding! 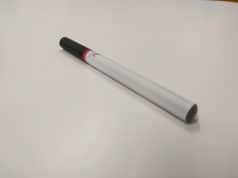 The first time I tried an e-cigarette, it was a larger Ego-style device, with a manual battery (meaning I had to press a button each time I wanted to take a drag). It was paired with some rather disgusting overly sweet e-liquid. Obviously, this won’t work. 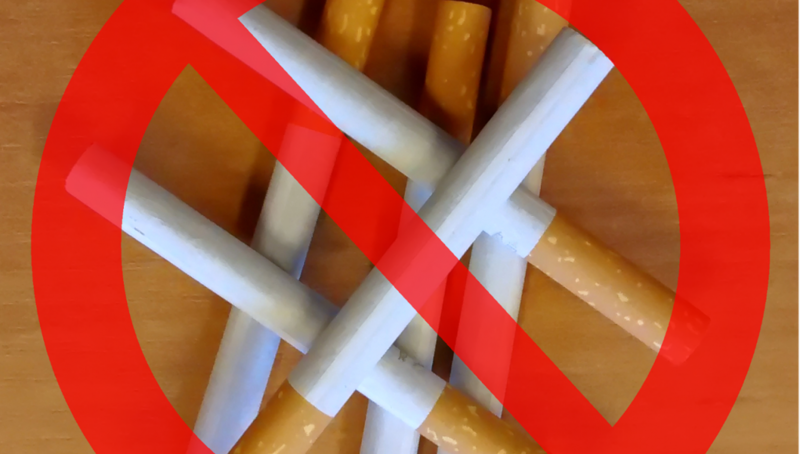 But thankfully you’ll find many great devices on the market today – and I like to think that if I can quit smoking (with 11 years spent smoking between 1 and 2.5 packs a day) without much effort, then anybody can. There’s nothing more I enjoy than smoking to be honest 🙂 But because of the electronic cigarette, I have not lit a real cigarette in four and a half years and never will again. You can do it!